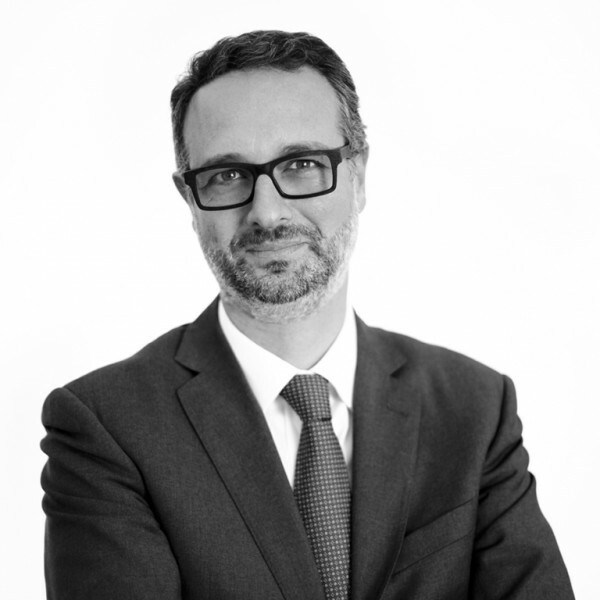 Alessandro Biamonte has gained experience assisting national and international corporations, public authorities in the areas of public procurement, environmental law, urban development and as well as ICT, Privacy and Digital Innovation. 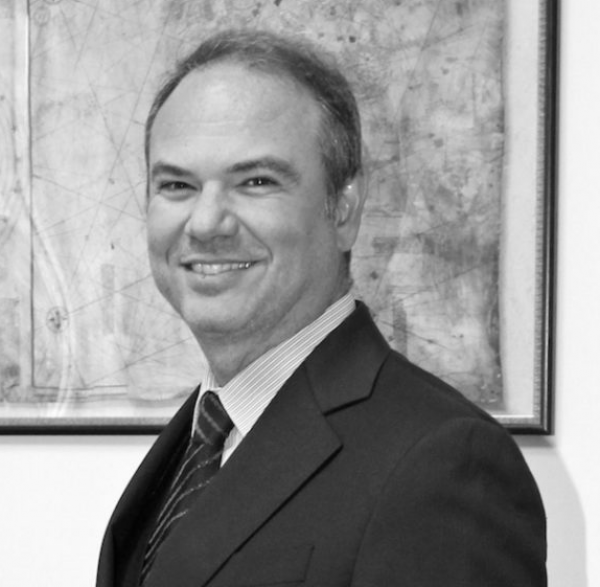 He also teaches at the European University and at the University of Marconi in Rome. It will be held today at Palazzo Borromeo in Milan the event "Smart Working-Smart Life" organized by ACC and the law firm FDL, where General Counsel and experts in the field will sit at the same table to discuss opportunities and risks of the transition to smart working . Moderator: Maurizio Melis from Smart City Radio 24. Our partner firm ATPR in Portugal, hosted the Alliuris spring board meeting (8-10 march 2018). The group talked about digitalization and the update on the European Data Protection. 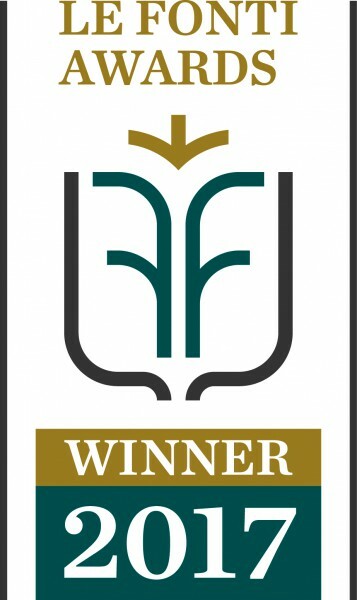 FDL's Labour department has received Le Fonti Award 2017 for the assistance provided to Italian and multinational companies and in particular for the activity provided by Luigi Granato, one of the two partners head of department, who stands out both for the consultancy and on occasion of the disputes concerning Top Management. 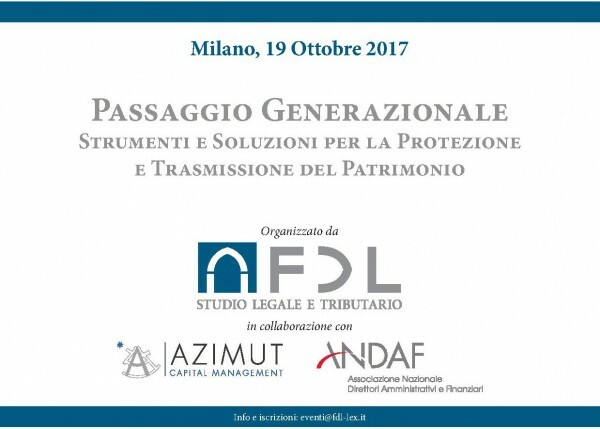 Marco Salvatore has been lecturing on October 19th at the seminar organized by FDL Studio Legale e Tributario in cooperation with Azimut Capital Management and Andaf about Intergenerational handover. 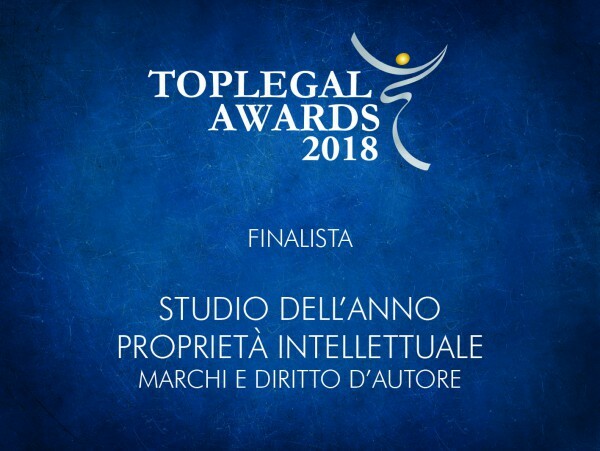 FDL Studio legale e tributario was granted the ACQ5 Law award 2017 as Commercial Law Firm of the Year in Italy. - European and international business law. 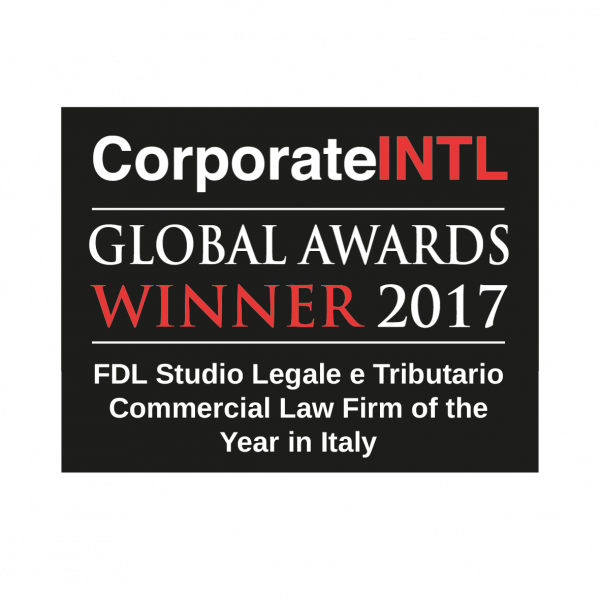 For the fourth year running, FDL Studio legale e tributario was granted the Corporate INTL Global Award as Commercial Law Firm of the Year in Italy. FDL's labour department has been selected as finalist for LABOUR AWARDS 2017 for the category "Firm of the year - Agency Agreements". 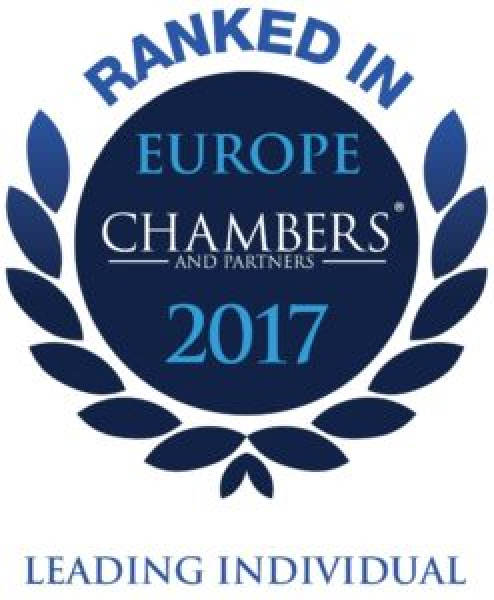 Luigi Granato, partner of FDL, has been selected as finalist for LABOUR AWARDS 2017 for the category "Lawyer of the year - Labour restructuring". White paper issued by Mr Marco Salvatore togheter with ODCEC Milan's committee. 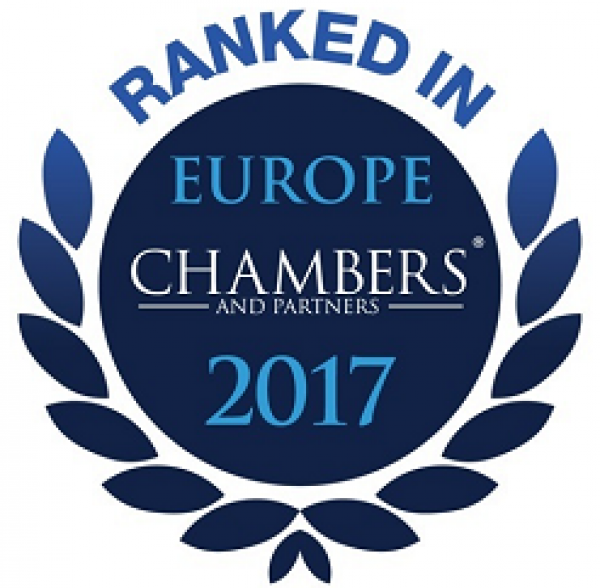 Marco Salvatore was a 2017 finalist for “Professional consulting of the year”. 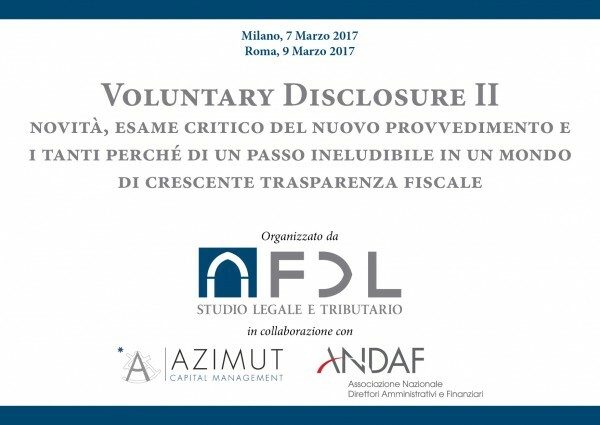 Marco Salvatore has been lecturing on March, 7th and 9th at two seminars organized by FDL Studio Legale e Tributario in cooperation with Azimut Capital Management and Andaf about Voluntary Disclosure 2. The dispute concerned VAT payments considered as not due. The team was lead by Mario Cozza and Marco Maria Lo Curto. 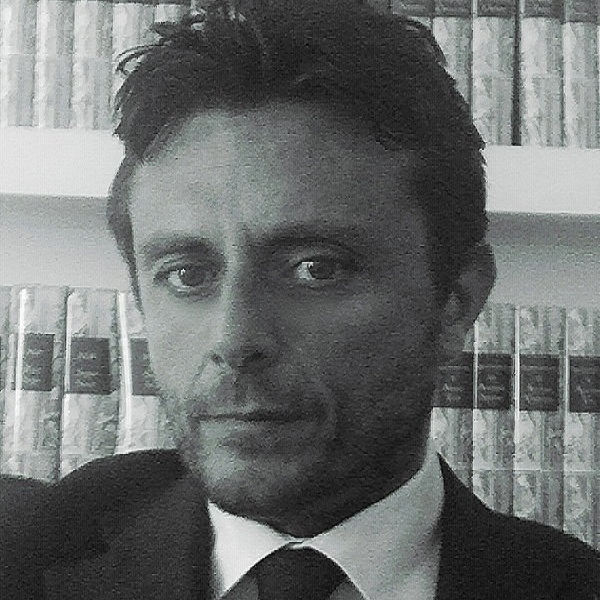 Marco Salvatore, in his role of President of the Commission on Wealth Protection of the Milan's Chartered Accounts Association, chaired the round table which took place during the seminar organized by ODCEC Milan on the theme of “Voluntary Disclosure II”. Attached please find Italia Oggi article on the Event. 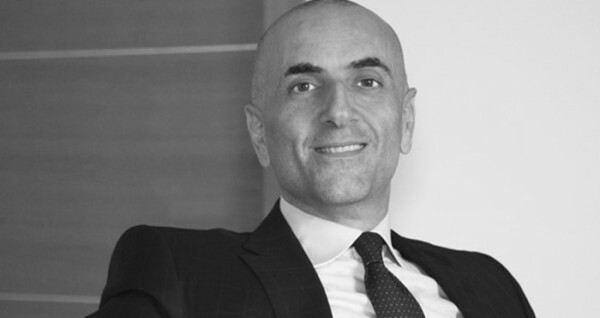 Marco Salvatore will be lecturing, in his role of President of the Commission on Wealth Protection of the Milan's Chartered Accounts Association, at the seminar organized by ODCEC Como on the theme of “Wealth Management”. 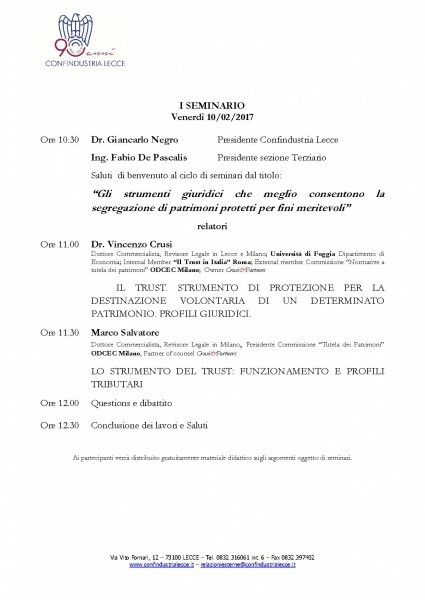 On February, 10, Marco Salvatore will be lecturing during the seminar organized by Confindustria on the theme of “The best legal tools for wealth protection on deserving purposes”. News on Sole 24Ore referring to N. 1/2016 White Paper by Marco Salvatore togheter with ODCEC Milan’s committee about Trust and Common Reporting Standard. White paper issued by Mr. Marco Salvatore toghter with ODCEC Milan’s commitTee about Trust and Common Reporting Standard. 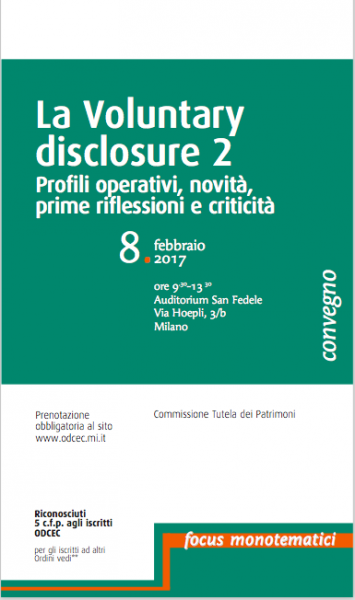 White paper issued by Mr Marco Salvatore togheter with ODCEC Milan's committee about Voluntary Disclosure 2. 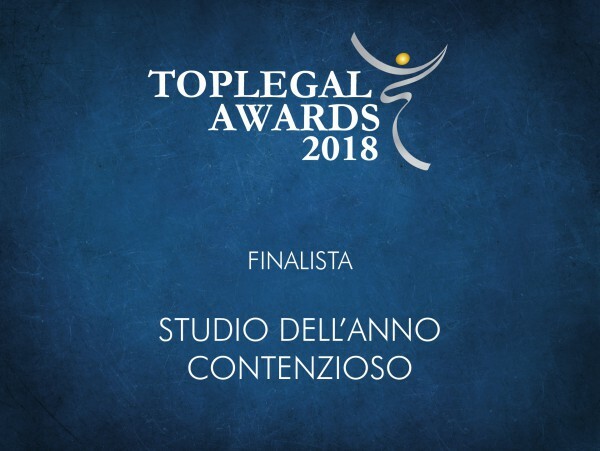 For the third year running, FDL Studio legale e tributario was granted the Corporate INTL Global Award as Commercial Law Firm of the Year in Italy. 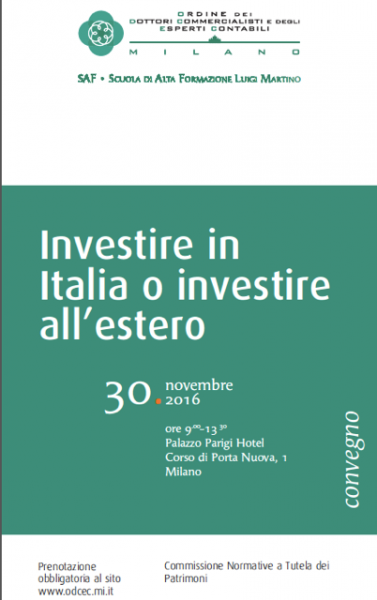 On November, 6, Marco Salvatore will chair, in his role of President of the Commission on Wealth Protection of the Milan's Chartered Accounts Association, a seminar on the theme of "To invest in Italy or to invest abroad". Marco Salvatore interviewed by Class CNBC on Voluntary Disclosure during the XXXIX ANDAF National Congress in Taormina on October, 21st and 22nd. 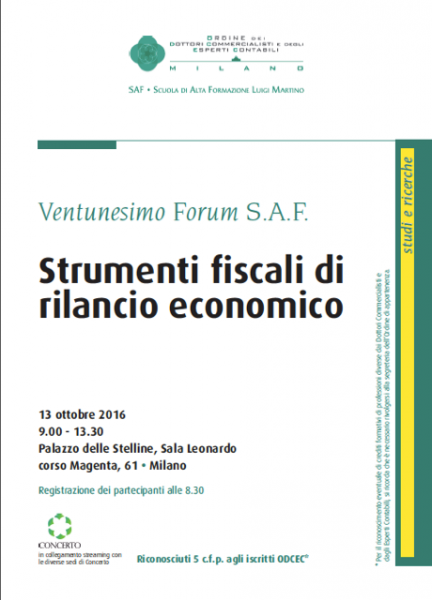 On October 13 Marco Salvatore has chaired, in his role of President of the Milan OCDEC's commission on wealth protection, a seminar on the topic " Fiscal tools for economic recovery". Mr. Marco Salvatore is a member of the board of statutory auditors of GPI S.p.a, listed on Milan AIM, following the corporate merger of GPI S.p.a. and Capital For Progress 1 S.p.a. 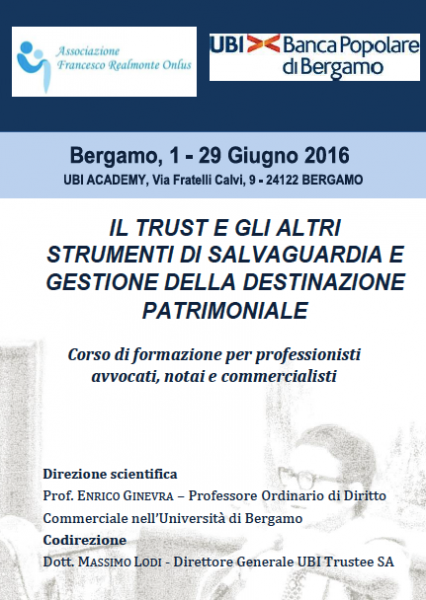 Throughout 2016 FDL Studio Legale e Tributario has organized a series of seminars on a variety of legal topics of particular interest and relevance. The third seminar featured as speakers Mr. Luigi Granato and Mr. Massimo Waschke (both partners of the firm) and Mr. Andrea Coldesina (legal associate), and had as its topic "Employee Dismissal for Justified Objective Reason Under the Jobs Act - A Return to the Past? An Analysis of the Recent Italian Supreme Court Judgment No. 5592/2016". 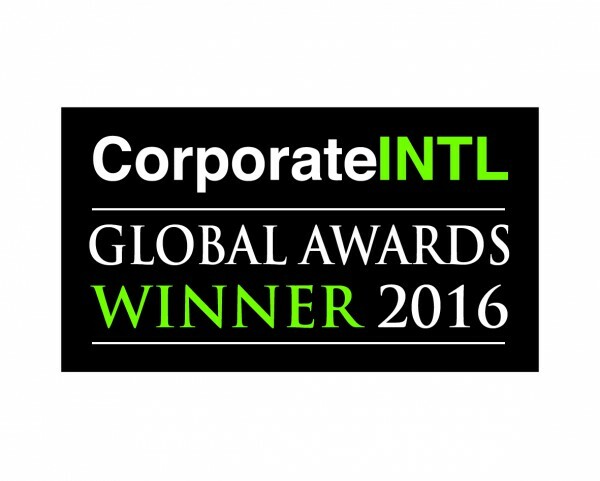 The seminar, followed by a cocktail reception, took place on June 30th 2016 at the Spazio Chiossetto in Milan. On July, 6, Marco Salvatore will chair, in his role of President of the Commission on Wealth Proifession of the Milan's Chartered Accounts Association, a seminar on the topic "Tax treatment of indirect donations". 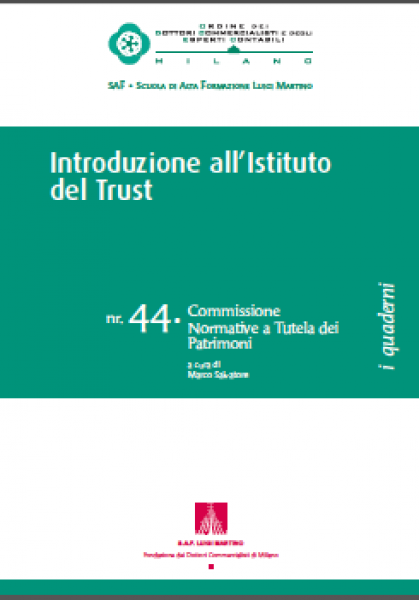 On June 15 Marco Salvatore has participated as lecturer, in his role of President of the Milan OCDEC's commission on wealth protection, during the training program organized by UBI Academy on "Trusts and mechanisms of wealth protection". 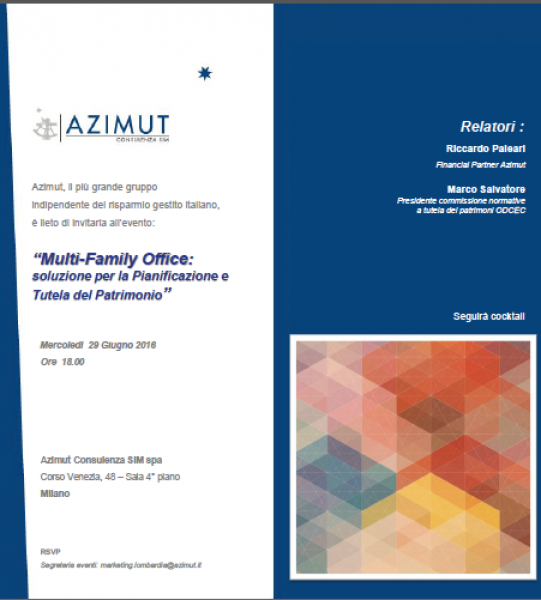 On June 21 and 29 Marco Salvatore will be lecturing, in his role of President of the Milan OCDEC's commission on wealth protection, at a seminar organized by Azimut Consulenza SIM on "Multi-family offices: asset planning and wealth protection". 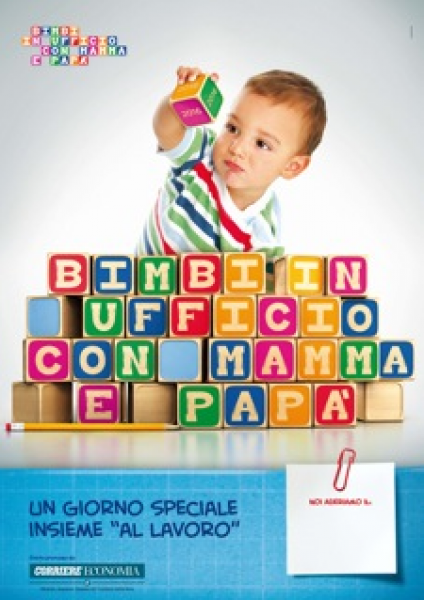 For the first time FDL joined the project, "Bring Children to Work Day" promoted by Corriere della Sera: an open day on which employees bring their children to the workplace. This allowed the children to see their parents’ offices and gain a better understanding of the work they do sharing with them a great afternoon all togheter. FDL Studio legale e tributario organized a cycle of seminars on topics of particular interest and relevance. The second seminar featured as speakers Mr. Marco Salvatore and Mr. Francesco L. De Luca, with the participation of Dr. Giovanni Strampelli (Associate Professor of Commercial Law at Bocconi University, Milan), and had as topic the recent legislation on the so-called Patent Box and the pertaining tax benefits. The seminar, followed by light refreshments, was held on March 8th 2016 at NH Collection Milano President Hotel. Mr. Giuseppe Cattani, partner of FDL, participated as panelist in the Seminar entitled “How to Manage Litigation in a Cost Effective Way”, held on January 21st in Madrid. The seminar, organised by international network Primerus in collaboration with ACC (Association of Corporate Counsel), witnessed the participation of lawyers and in-house general counsels from around the world. During the seminar, the panelists outlined some legal strategies to manage litigation in a cost effective way. 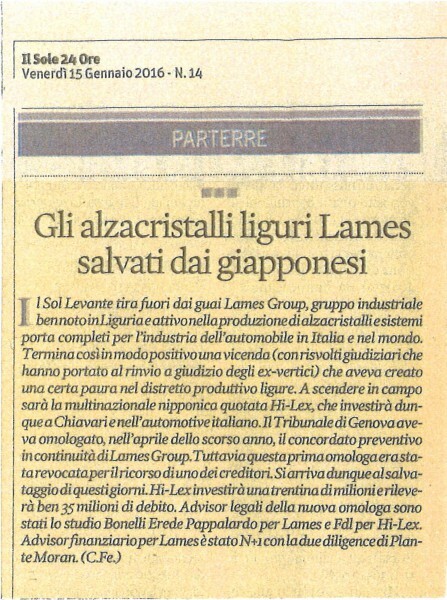 The Land of the Rising Sun pulled out of troubled waters Lames Group, a well-known Ligurian industrial group active in the production of window regulators and door modules for Italian and international automobile market. This is the happy end of a sequence of events (with some judicial implications that brought to the committal for trial of the former top managers), which caused a certain fear in the Ligurian productive district. The Nipponese multinational corporation, Hi-Lex, will enter the field by investing in Chiavari in the Italian automotive market. The Genoa Court, in April last year, had approved a composition with creditors on a going concern basis for Lames Group; but this first approval was revoked upon the appeal of one of the creditors. And here comes Hi-Lex to rescue the group, by investing about 30 millions and taking over its 35 million debt. Legal advisors of this new homologation were Studio Bonelli Erede Pappalardo for Lames and FDL Studio legale e tributario for Hi-Lex. Lames’ financial advisor was N+1 and Plante Moran was in charge of the due diligence. FDL Studio legale e tributario organized a cycle of seminars on topics of particular interest and relevance. The first seminar featured as speakers Ms. Francesco Bico and Ms. Francesco L. De Luca and had as topic the reform of Italian criminal tax law. 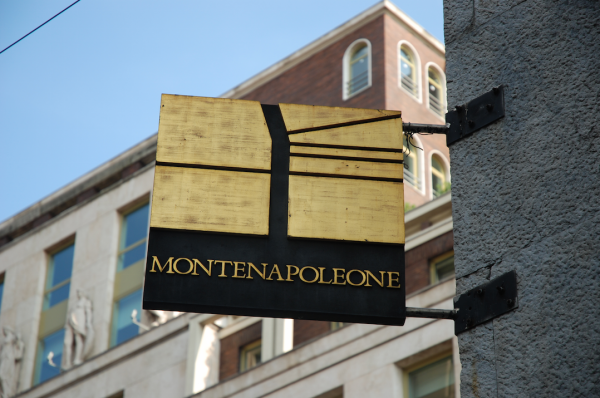 During the seminar, held at Spazio Chiossetto in Milan on December 10th 2015, the speakers outlined the new legislative features entered into force on December 2015. The seminar was followed by some in-depth analysis and light refreshments. 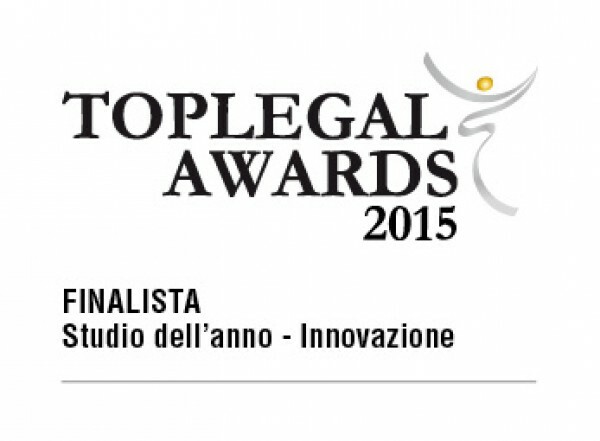 FDL Studio legale e tributario has been chosen by Top Legal as finalist for Top Legal Awards 2015 in Innovation. 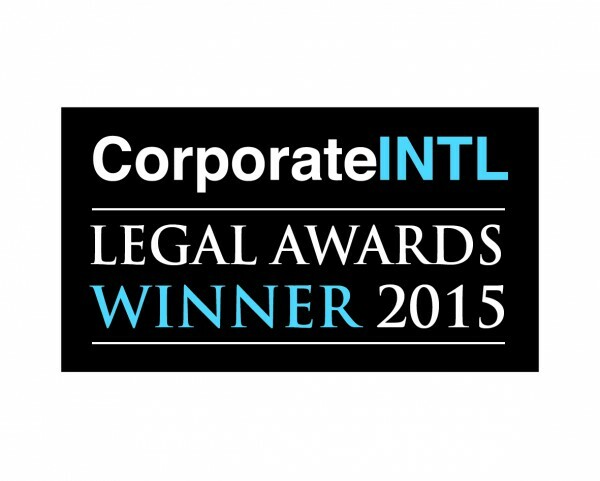 Top Legal is one of the most and leading Italian magazine in the legal field. 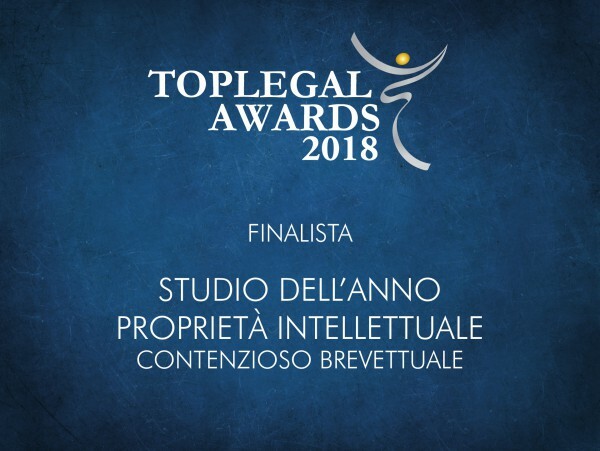 For 2015, and for the second year running, FDL Studio legale e tributario was granted the Corporate INTL Legal Award as Commercial Law Firm of the Year in Italy. 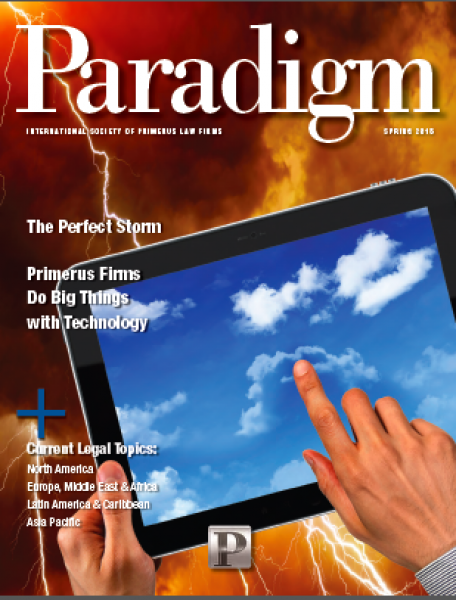 Article submitted by our firm. Authors: Mr. Giuseppe Cattani and Mr. Stefano Zandegiacomo. 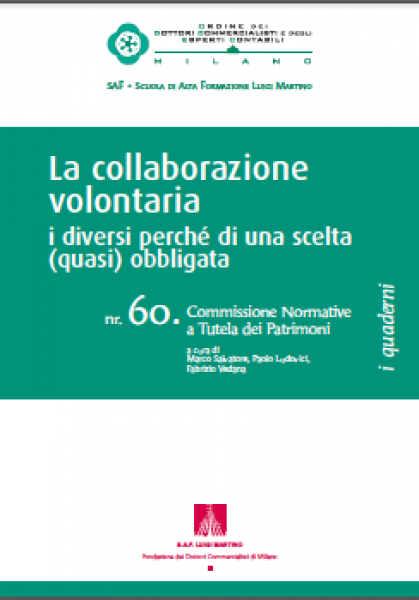 White paper issued by Mr Marco Salvatore togheter with ODCEC Milan's committee in cooperation with Fondazione Nazionale dei Commercialisti and the Osservatorio Regionale dell'agenzia delle Entrate about Voluntary Disclosure. Authors: Mr. Francesco L. De Luca and Mr. Marco Salvatore. It is a disclaimer, pursuant to Art. 13 2016/679-GDPR of the EU regulation on the protection of personal data, for those who visit the website www.fdl-lex.it and use its web services, starting from the address http://www.fdl-lex.it/it/home. This disclaimer is provided only for the websites mentioned above and not to any other third-party web sites possibly accessed via specifics links found on the FDL website. 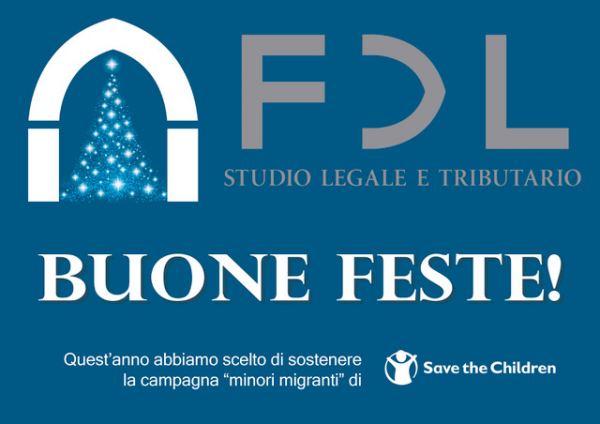 This website is owned and operated by FDL Studio legale e tributario (hereinafter "FDL" or "the Holder"), located in Piazza Borromeo, 12 - 20123 Milano, T +39 02.72.14.921 F +39 02.80.52.565. FDL ensures full compliance with the law regarding the protection of personal data (GDPR) in its capacity as holder of said personal data. Below are a number of definitions in order to help you understand the information provided on the processing of personal data. Pursuant to Art. 4, paragraph 8, of the EU regulation 2016/679 – GDPR, the data processor is "any natural or legal person, public authority, agency or any other body which processes personal data on behalf of the data controller". The place of personal data processing means the place where the personal data generated by the use of the website is processed. The place where personal data will be processed is the business premises of FDL, located in Piazza Borromeo 12, Milan, 20123. If necessary, the data connected with the web service may be processed by the controller or other subjects entrusted for this purpose at their respective places of business. To provide for the possibility of re-contacting the user after the submission by the user of voluntary and spontaneous requests via the email address provided by the website or via telephone or fax. Should FDL intend to further process any personal data for purposes other than those for which they were collected, it will provide all the necessary information to the person concerned beforehand, and will ask for his/her consent where required. The personal data collected from the website www.fdl-lex.it is processed for the above-listed purposes in order to provide a service regarding the modality, timing and nature of the data processed when the website is accessed, as well as to verify the proper functioning of the website, for security reasons and to provide information regarding the firm and its activities. In such cases, personal data will be processed according to the legitimate interests of the Data Controller. Personal data contained in requests spontaneously sent by visitors to the FDL website will be used to re-contact visitors solely to provide any services they may request. At the time of first contact with the user, FDL will provide more detailed and specific information about the processing of personal data. Pursuant to Art. 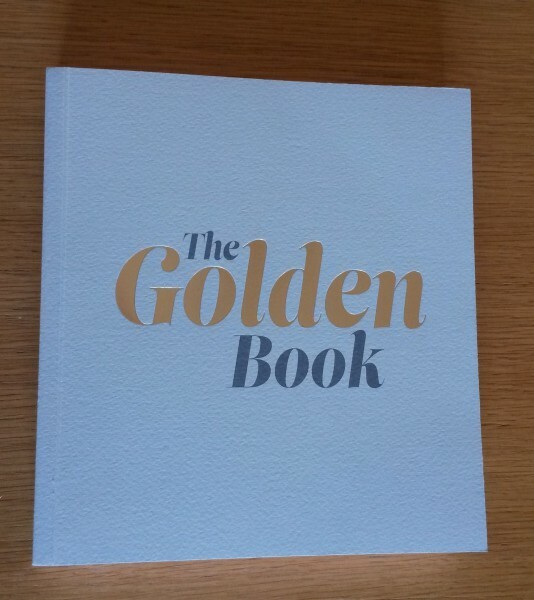 4, paragraph 2, GDPR, 'process’ means "any operation or set of operations which is performed on personal data or on sets of personal data, whether or not by automated means, such as collection, recording, organization, structuring, storage, adaptation or alteration, retrieval, consultation, use, disclosure by transmission, dissemination or otherwise making available, alignment or combination, restriction, erasure or destruction". -possibly, the number of clicks. Personal data is processed using manual and computer technologies, and its use is strictly related to the purposes for which it was acquired and in any case in such a way as to ensure the security and confidentiality of the data collected. For safety reasons (spam filters, firewalls, virus detection), data automatically collected may include personal data such as IP addresses, which may be used, in accordance with applicable law, for purposes of blocking attempts to damage the website or to harm other users, or to block other activities which are harmful or constitute an offence. Any data collected is never used for identification or user profiling, but rather solely to protect the website and its users; such information will be processed according to the legitimate interests of the Data Controller. The collection of personal data is limited to the minimum necessary for the specific processing purposes. The processing of personal data is limited to the purposes for which it was collected. Storage of personal data is limited to the minimum necessary for the specific processing purposes. Personal information is not made available to third parties, nor is personal information sold or rented to third parties. Strictly necessary cookies. These are fundamental to the operation of our site. They include, for example, those that allow users to access the secure areas of the website, to use the shopping cart or email billing services. Performance analysis cookies. This type of cookie helps to recognize and keep track of the number of visitors and to verify how they move through the site when it is visited. This control allows a better operation of the site, for example by allowing users to easily find what they are looking for. Functional analysis cookies. These are used to recognize users when they return to our site. They facilitate the customization of our content based on user taste, by storing users’ previous preferences (for example the language chosen for navigation or geographic location). Targeting cookies (or advertising). These cookies record user visits to the site, the pages users visit and the links that users have followed. This information is used to make the FDL website and any advertisements that may appear as close as possible to user interests. To that end, we may also share this information with third parties. This cookie keeps track of the acceptance of the European law on cookies. Please note: FDL Studio legale e tributario disclaims any liability in connection with the use of third party cookies (including, for example, advertising networks and external service providers, such as internet traffic analysis services), over which our firm has no control. For more information about these cookies and to provide or deny consent to their use, please click on the links in the table above. Please also note that it is possible to block cookies with the browser settings function, which allows users to refuse all or certain cookies. However if all cookies were blocked (including those which are strictly necessary), it could become impossible to access all or part of the content on the FDL website. All cookies managed by the FDL website are automatically deleted after 1 day. This website may also incorporate social networks plugins and/or buttons, in order to allow easy sharing of content via social networks. In addition to the collection of data regarding navigation as specified above, visitors to the FDL website may also provide personal data by spontaneously sending requests to FDL, either via the website or via the platform LinkedIn. Please note that failure to provide personal data may render it impossible to obtain the services requested. The provision of personal data for these purposes is therefore entirely optional and will not affect the use of other services guaranteed by the Data Controller with regard to the navigation of the FDL website. Data collected from users and visitors of the Data Controller’s website is used solely for activities strictly connected and instrumental to the website. User personal data may be communicated and processed by Data Controller’s employees, acting as authorized individuals/trustees, within their respective functions and in accordance with the instructions issued by the Data Controller. In some cases, data may be accessed by external parties (such as third party technical service providers, mail carriers, hosting providers, IT companies) acting on behalf of the Data Controller, duly appointed, if necessary, as Data Processor pursuant to Art. 28 of the GDPR regarding the protection of personal data. An updated Data Processor list may be requested from the data Controller. Please note that user information will not be disclosed, nor will it in any way be the subject of automated decision making processes, including profiling. The management and conservation of personal data will take place on the servers - located within the territory of the European Union - the Holder and/or third-party companies appointed and duly appointed as Data Processors. Currently, the server is located at the premises of the Data Controller, as stated above. Data will not be transferred outside the European Union. In any case, it is understood that the Data Controller, should it become necessary, shall have the right to move the location of its servers to other EU and to non-EU countries. In this case, the Data Controller hereby ensures that any transfer of data outside the EU will be in accordance with the provisions of applicable law, and will enter, if necessary, into agreements that ensure an adequate level of protection and/or will adopt standard contract clauses as provided for by the European Commission. FDL website users and visitors may exercise their rights towards the Data Controller and/or the Data Processor by contacting the Data Controller in the following fashion: Telephone +39 02.72.14.921, Fax +39, 02.80.52.565, e-mail: info@fdl-lex.it. In order to ensure the proper exercise of their rights, interested parties must clearly identify themselves. FDL is committed to providing feedback within 30 days and, if unable to comply with these times, to provide reasons for any extension of this term. All answers/feedback will be provided free of charge, except in cases of unfounded (i.e. there is no data regarding the interested applicant) or excessive demands (e.g. repetitive tasks over time) for which users may be charged a fee. The interested person may also file a claim with the supervisory authority and may additionally revoke the consent given. In the event of a personal data breach suffered by FDL, pursuant to Art. 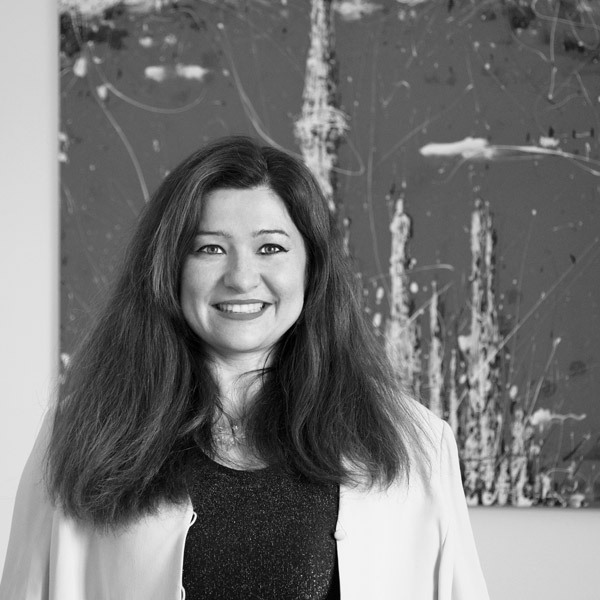 33 of the GDPR the Data Controller shall notify the competent supervisory authorities within 72 hours from the moment they became aware of the breach and shall additionally communicate the event to the individual(s) concerned, except in cases of exclusion provided for under Art. 34, para. 3 of the GDPR. the existence of any profiling processes. to receive copies of the data processed. The interested party has the right to oppose to the processing of personal data in those cases provided by Art. 21 of the GDPR. This document was updated on 3rd of August 2018 to comply with regulations, and in particular in accordance with the EU regulation 2016/679.